Breaking News: Starbucks moves even farther left……. Breaking News: Starbucks moves even farther left and tells traditional marriage supporters we don’t want your business. 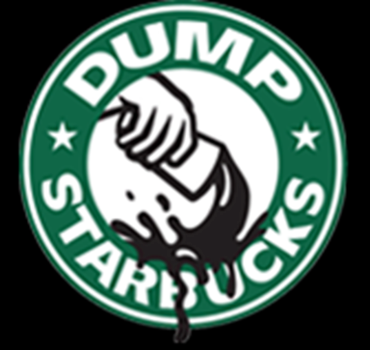 Starbucks CEO Howard Schultz just said at their annual meeting that If you support traditional marriage, we don’t want your business. He even told a shareholder to sell his shares if he supported traditional marriage. So let’s get this straight. If you support the 5000 year old tradition that marriage is between one man and one woman, you can’t buy shares in his far left radical company that sells designer $7.00 Grande Decaf Lattes? Done! I’ll take a Chick Fil-A and their 99 cent coffee instead.